I’m sure you might be wondering why would you need to make YouTube Kids safe for your children, since that’s how this service was supposed to be by design. 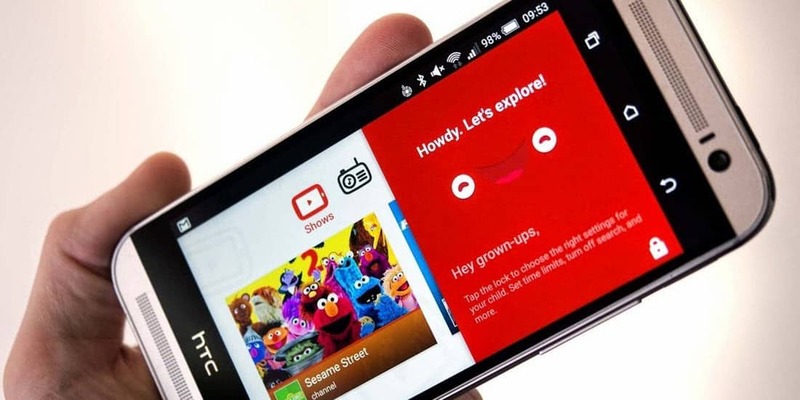 That’s right, YouTube Kids tries to offer only harmless content young ones would be interested in from cartoons and other types of entertainment to educational shows. Google’s filtering algorithm is designed to prevent questionable videos from being published, but nothing is perfect so every once in a while one slips through the net. Truth be told, only a small percentage of videos are deemed inappropriate and removed, but if you want to make sure your toddler will never get to see some of the most popular animated characters in shady scenarios there are a few more things you need to do. 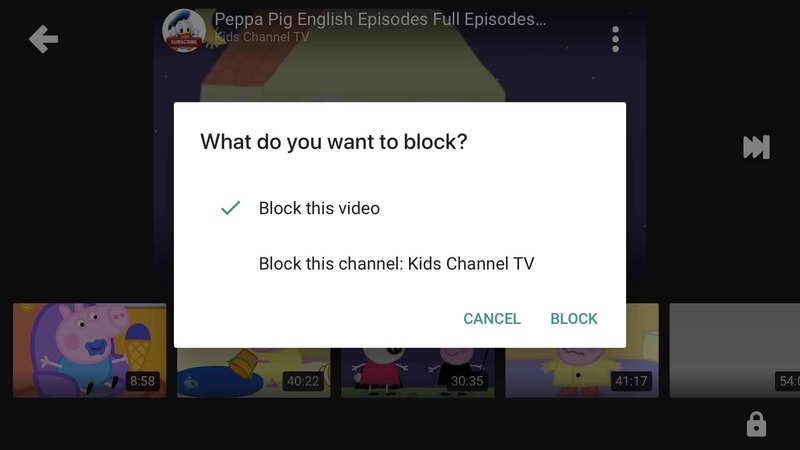 YouTube Kids offers some customizable parental control options that can be put to good use and make the app even more child-friendly than it is by default. Before we take a look at these options, it’s also worth mentioning that playlists are also an amazing solution. Every parent knows what types of content their child likes so it’s easy to create a playlist yourself, and check all content manually. You’ll probably have to add new videos on a regular basis but at least you’ll be 100% sure they’re safe. This one is a no-brainer – as long as your child can search for videos, they’ll always have a chance to stumble across something inappropriate that YouTube Kids failed to filter and hasn’t been reported yet. Once you turn off search, the recommended videos will come from a smaller selection based on Google’s algorithms. To disable search, select the lock icon in the bottom-right corner, enter the passcode, select Settings and tap on your child’s profile. Then, you just need to disable the “Search settings” option. 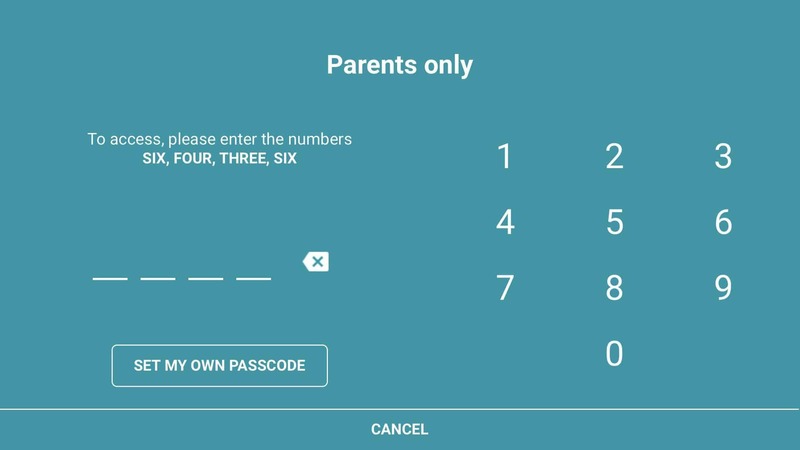 To access the YouTube Kids Settings you’ll be prompted to enter a passcode by typing the numbers displayed on the Parents only screen. If your kid is able to read, they could type the passcode as well and access the Settings and modify options such as turning the Search function back on. A simple way to prevent this is to set a custom passcode, which you can do on the Parents only screen once you tap the “Set my own passcode” button. If someone else were to stumble across an objectionable video, you’d probably be happy if they would report it so it won’t reach other people’s children. For this reason, you should do it as well. 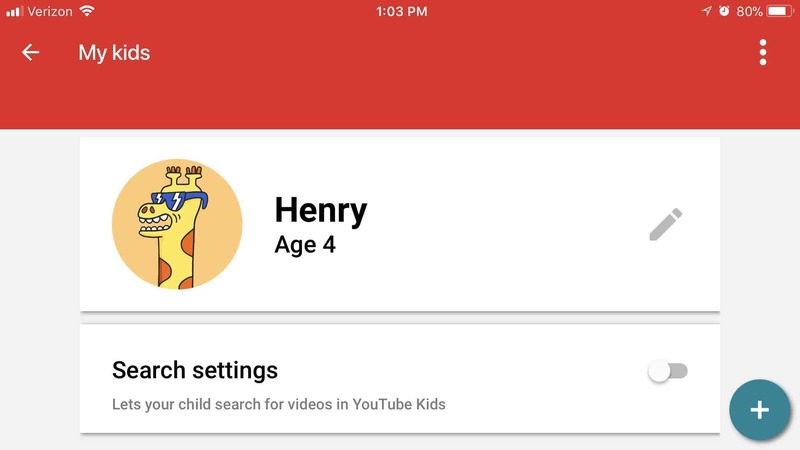 YouTube Kids has dedicated staff that analyzes flagged videos 24/7 so it won’t take long for any reported video to be taken down if such is the case. 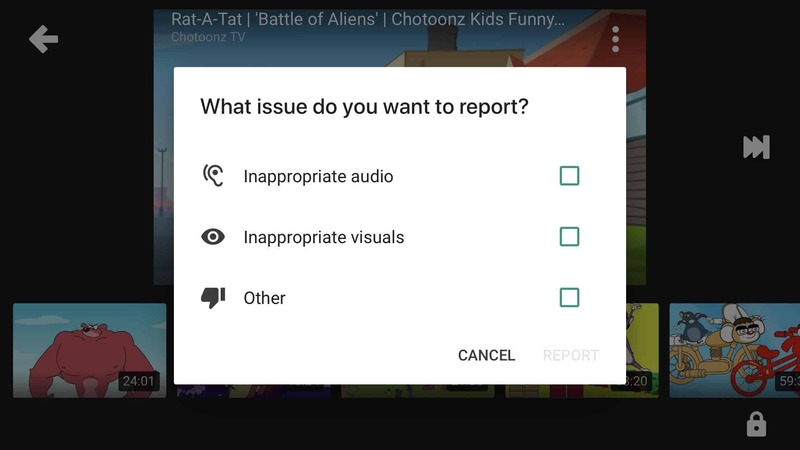 To report a video, tap the three-dots icon of the video that’s playing and select Report. Then, you can flag it as inappropriate audio, inappropriate visuals, and other. Just to be on the safe side and make sure the questionable video will never pop-up on your device again you should also block it. To do this, tap the three-dots icon of the video and select Block. Then, you’ll be able to block just the video or the entire channel.